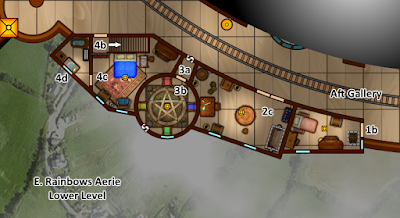 So, here I am trying to piece together Calidar's Dreams of Aerie, hacking away at a treasure trove of floor plans and getting a sense of how text and graphics fit together. The first two chapters were easy enough, though big charts became necessary to sort of throngs of personalities making up the flying circus staff. About a hundred NPCs belong to one of several professional guilds (acrobats, beast handlers, freaks, laborers, etc.) Each may also be aligned with one of three secret societies. If this weren't enough, some folk are cursed with an affliction which comes in addition to guilds and secret societies affiliations: ...plenty right here for referees to sink their fangs into. Illustrations will be needed to give a face to the most important characters. Kickstarter allowing, these may be color art (crossing my fingers.) Naturally, cover art will give a view of the circus, and I do have an artist already waiting to get started. The next chapter, which is the largest part of Dreams, is a room-by-room description of the flying circus. There are three large decks to begin with. These were originally designed to fit as two-page spreads: nice, but they do leave me wanting for larger printouts. So here's an idea: I could make them available as a PDF file free to anyone purchasing the book in its printed format, or available at a low cost to anyone acquiring just the book in its digital format. At least, this will provide the option of printing them for personal use on larger sheets. It's a tentative plan. Suggestions are welcome if you have experience with this. Overall, the three decks feature well over 200 rooms. There are more than 60 for the circus tent and the surrounding carnival (sideshows, booths, rides, etc.) Around the carnie stand blocks of houses perched at the edge of the main deck: they are the so-called "aeries." These buildings house many of the circus workers as well as street-level businesses (inns, shops, various services, etc.) Many of the residences extend a few floors up and include basements connecting with the circus's lower deck. Those alone account for another 100 individual chambers (approximately.) The lower deck accounts for 51 areas more, which are essentially utility spaces to run the circus (ship holds, a menagerie, artists prep rooms, a temple, a steam bath, kitchens, workshops, healers hall, brig, public garderobes, water tanks, a freight train, etc.) There is one more deck below this, called the orlop deck. That's where crew dormitories are located for workers who do not reside in the aeries. It is also where the outrigger masts are anchored to the flying circus's internal structure. Siege weapons, levitating shuttle crafts and their davits, as well as massive winches controlling the circus's huge sails fit in an open gallery surrounding the dormitories and... something else whose existence I won't spoil here. In total, there are 238 numbered "areas" altogether on the three decks and the aeries. Phew! In any case, there will be enlarged sections of the decks spread out in the book, to ease referral. Reading this, I'm sure you're beginning to understand the need for the extra PDF files for the main deck plans. In retrospect, this flying circus very much is a flying city. The adventures therein are city-style in nature. 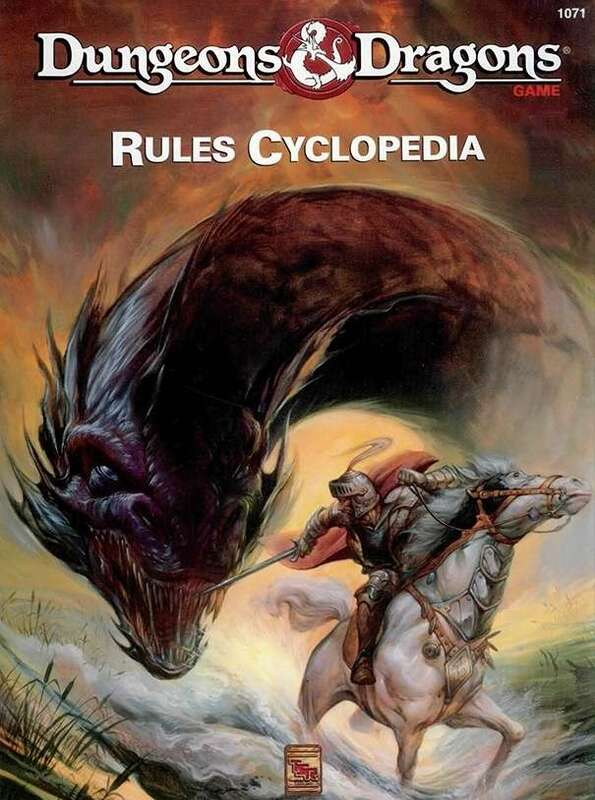 Though combat is to be expected (can you say dragons, a demon and his fiends, and some seriously warped beasties? 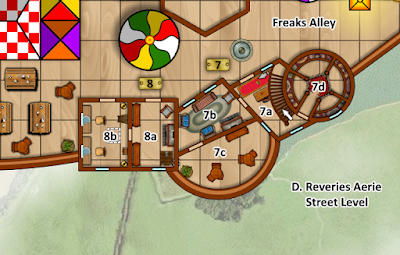 ), role-playing will be central here. At some point, whether they are connected to what PCs do or not, events will reach a climax when secret societies decide it's clobbering time. Fortunately, the entire flying circus is mapped out. All NPCs and all monsters are accounted for, going as far as providing actual street addresses for many of the circus folk. 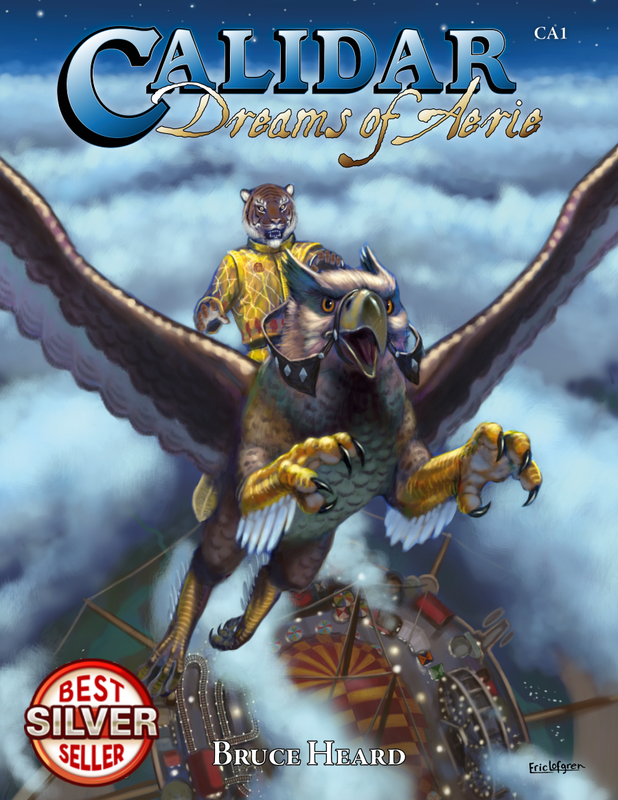 Dreams of Aerie is designed in part to provide game masters with a sand-box setting: the flying circus can become a long-term residence for player characters, a place from which to adventure while the circus travels the Great Caldera. It is a bit of a crazy project, and it makes no doubt in my mind it will be unique. I'm always open for suggestions. Let me know what you think!